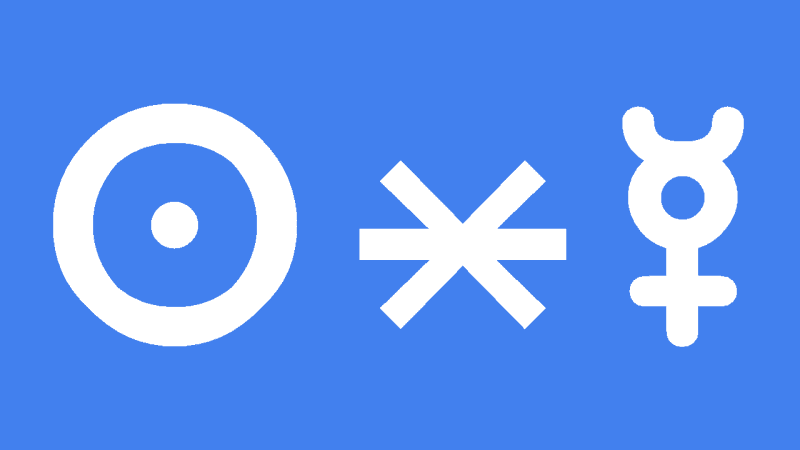 Sun sextile Mercury transit represents clear and quick thinking which is channeled into all mental work and communications. Your mind is very active and this is a most favorable time to express what is on your mind through writing or speaking. You can also absorb a lot of information so study is favored now. Your thinking and your goals are in tune and the expansive nature of the sextile enables great focus to fine tune your goals and make clear plans, a strategy to reach your goals. It is a good time to discuss these plans with others because you will get good feedback and support, people are interested in what you say because of your enthusiasm and you make good sense. This interpretation for Sun sextile Mercury transit can also be read for a Solar Eclipse and New Moon sextile Mercury.